WD My Passport Portable Hard Drive palm size, which makes it an efficient storage solution for people on the go. It is compatible with Windows 7, 8 and 10 operating systems. For use with other systems, reformatting is required. The hard drive is fast and efficient, and it even boasts a reimagined attractive and capable design. The My Passport Hard Drive is quick and easy to use. Just remove it from the box and plug its USB connection into your external device. 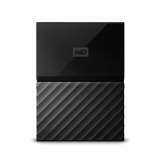 The Western Digital My Passport WDBYFT0020B 2TB Hard Drive was added to the Hard Drives category in March 2017. 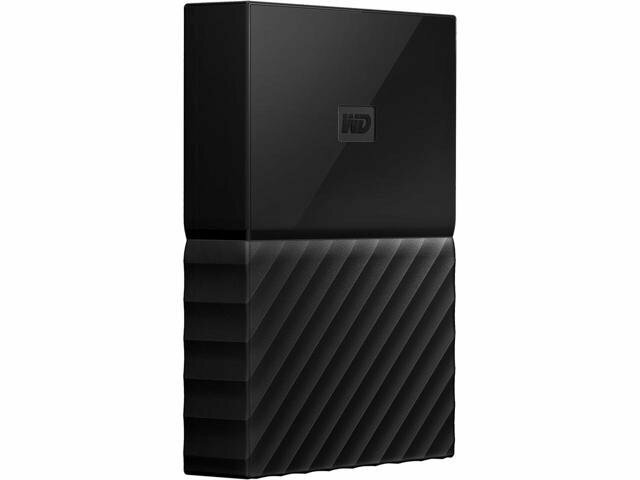 The lowest price GetPrice has found for the Western Digital My Passport WDBYFT0020B 2TB Hard Drive in Australia is $98.00 from Amazon AU. Other merchants who stock it are Amazon AU, Landmark Computers, MobileCiti Online, Mighty Ape.